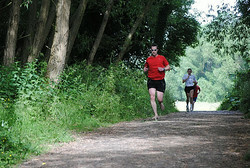 Headed out for my third Reading Parkrun on my own this morning. My wife hasn't been sleeping too well, so I left her in bed this morning whilst I went off on another of my barefoot adventures. I had a relatively good run today. I had intended on running at a consistent pace in the region of 3:48 to 3:54, but after a relatively quick first kilometre (I still don't go out gently enough), I started feeling a bit tired and settled in at a more relaxed pace. Finished off with a fast last km with a near-sprint at the end. Still managed a sub-20 so I'm happy. 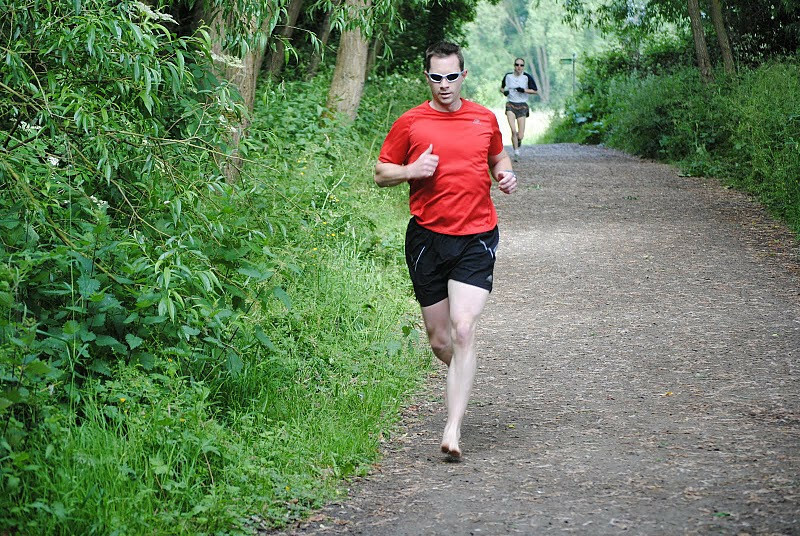 This run also tipped me over the 400km of running this year. 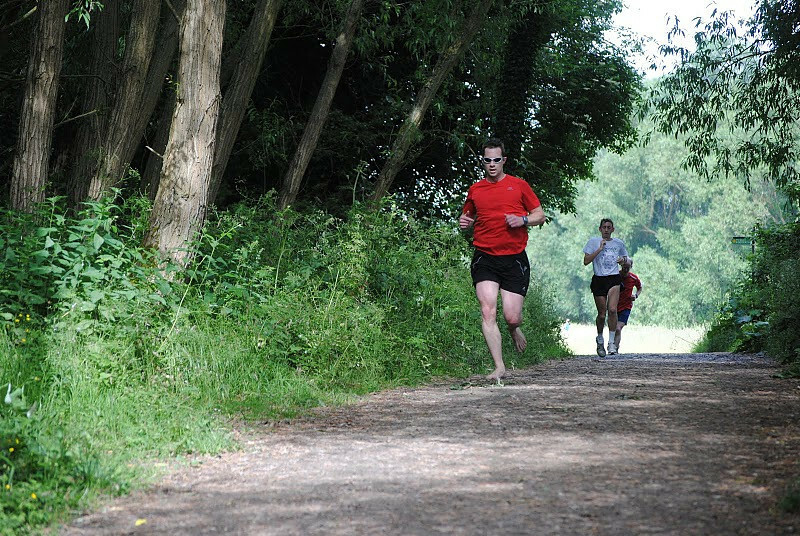 I'm running the Forest Five on Wednesday evening (probably in huaraches rather than barefoot as it's all offroad) and I'm on the early shift again next week, so I may not be up for another Parkrun next week, but I'll see how I feel.